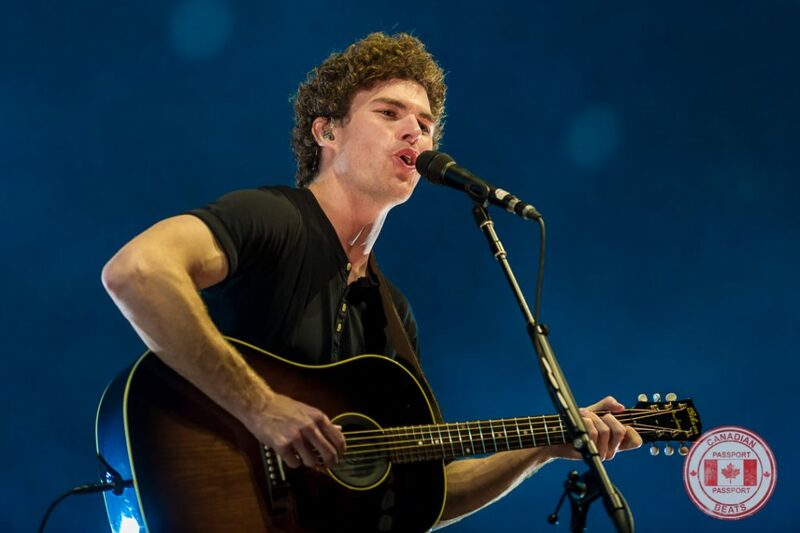 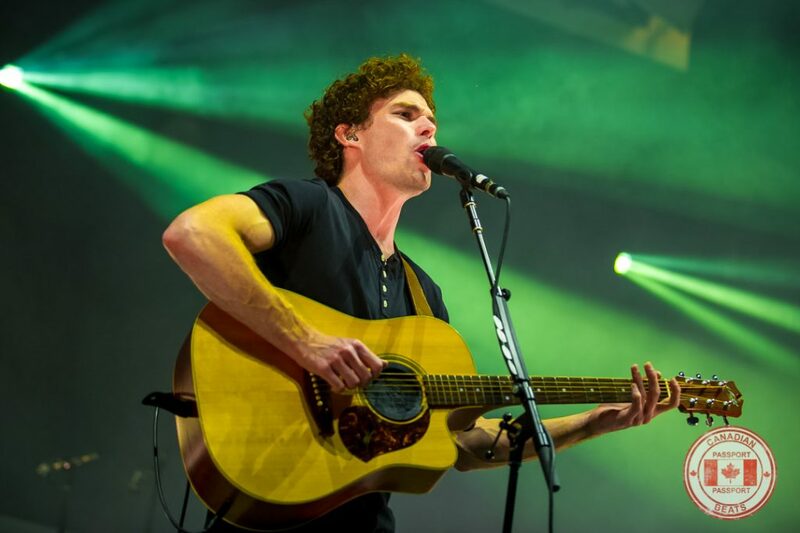 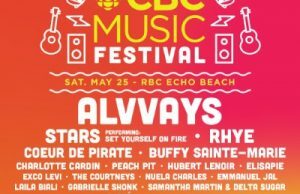 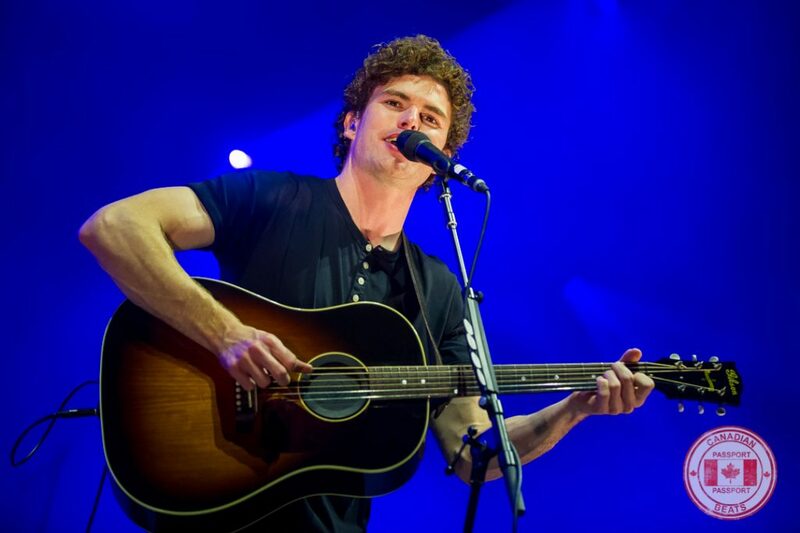 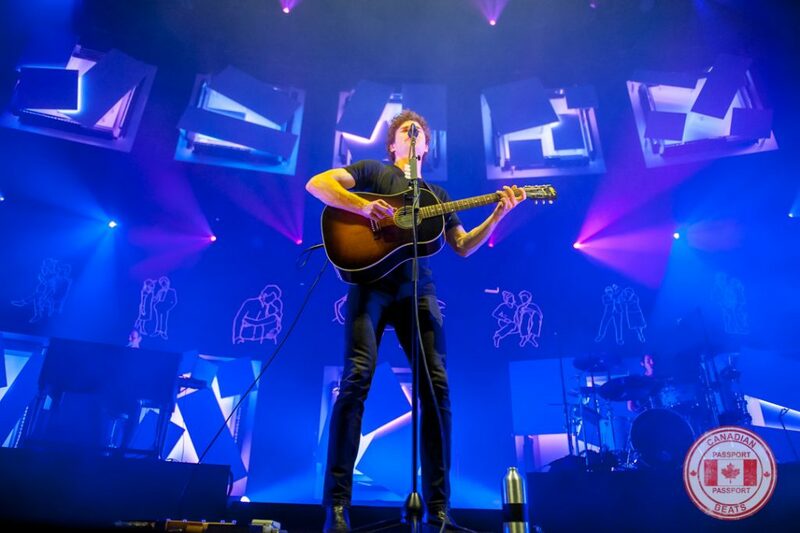 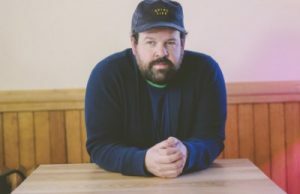 Vance Joy swept through Toronto on June 22, 2018, on his Nation of Two World Tour. 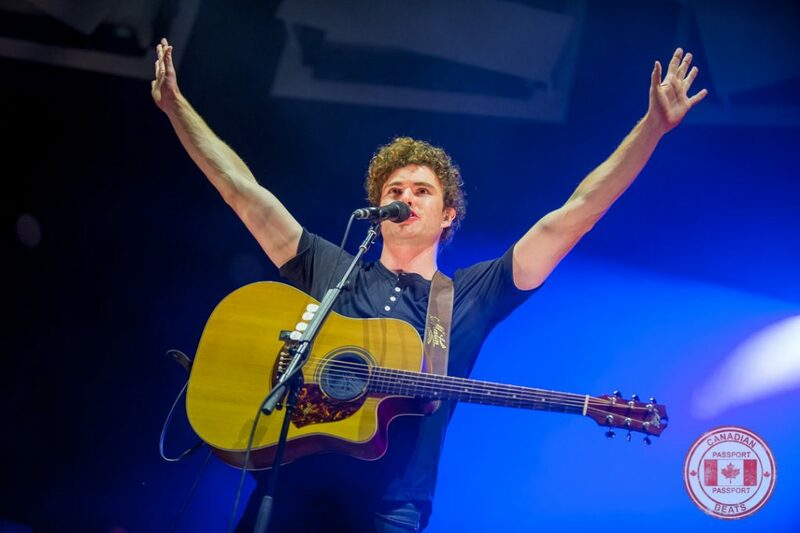 This was the biggest audience that Vance Joy has ever played. 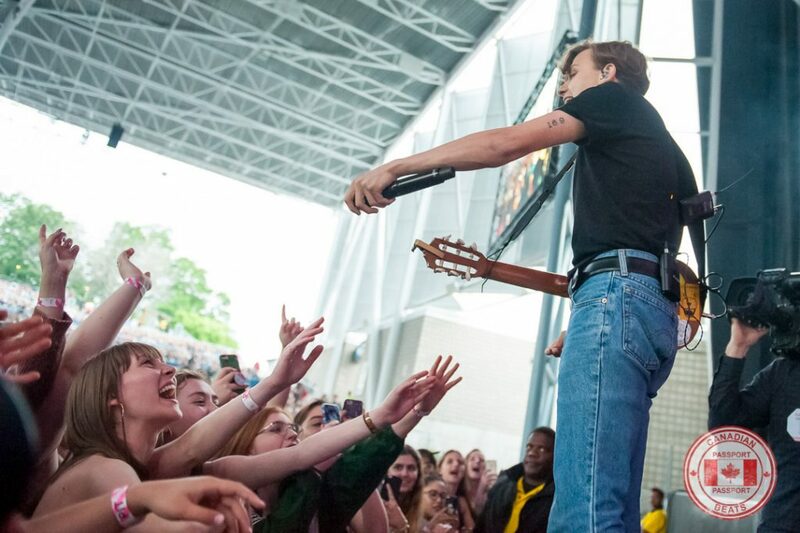 Budweiser Stage was sold out for this event with an attendance of 16,000. 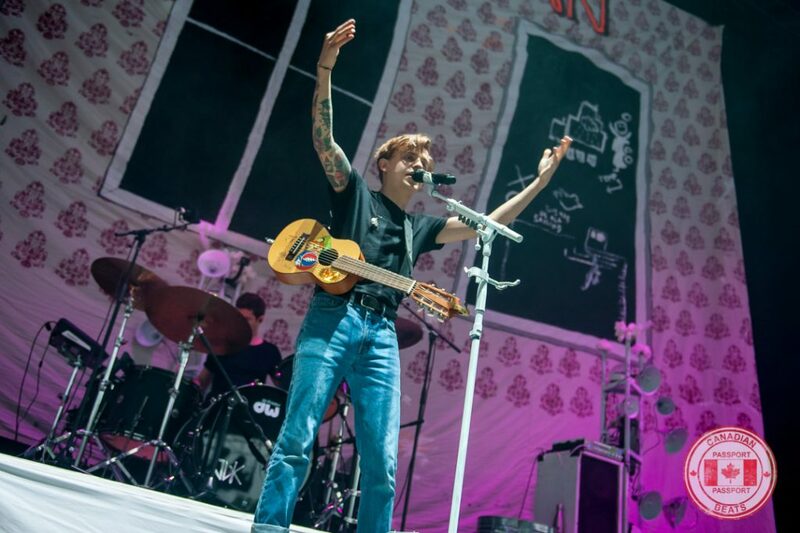 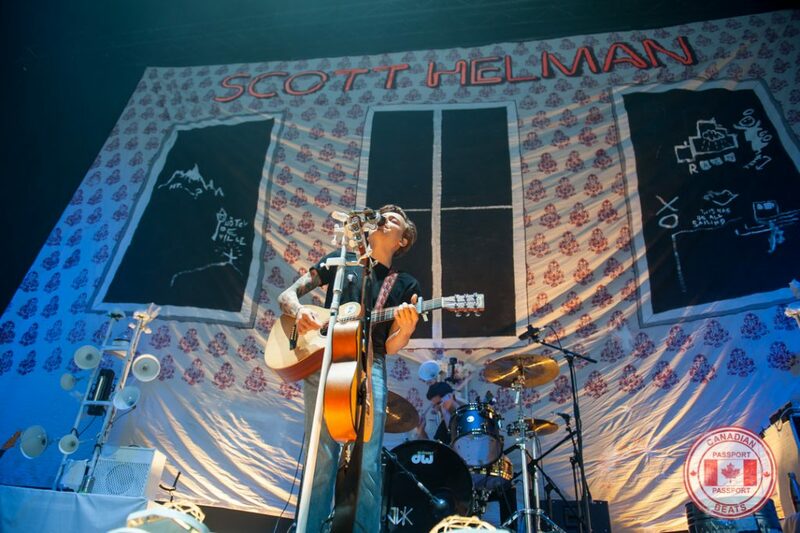 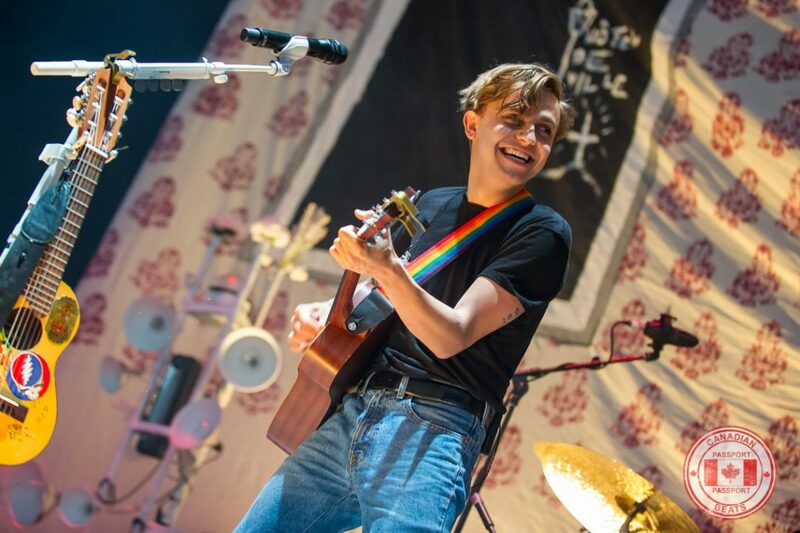 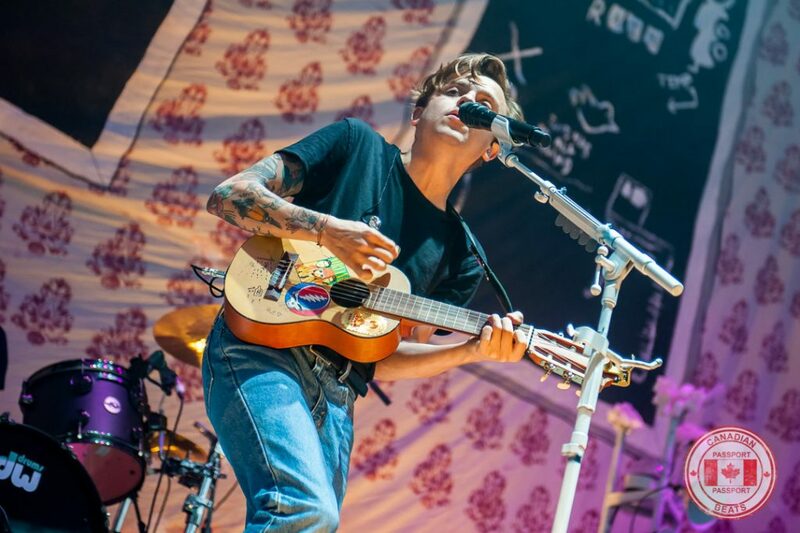 The opening act, local singer-songwriter Scott Helman, was also visibly excited to be on the stage that night. 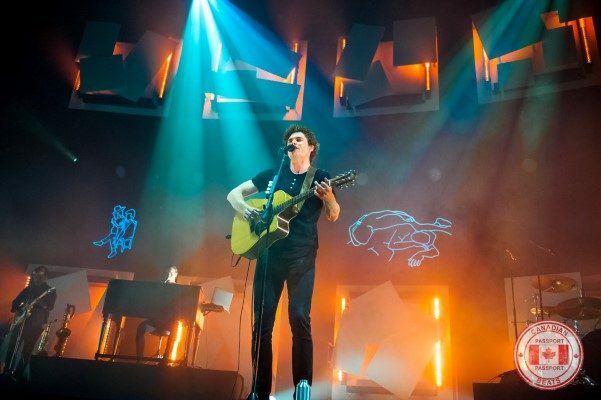 Below are photos from that night.